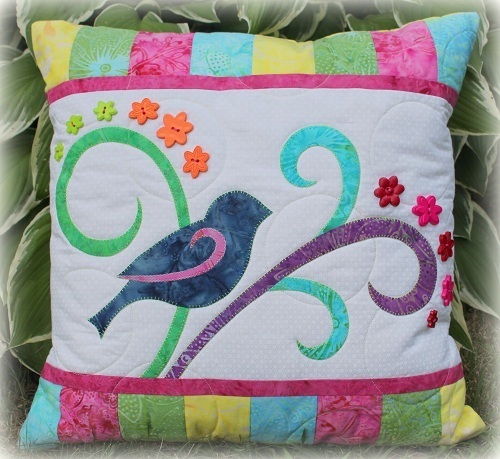 This entry was posted in Quilt Pattern, Quilting, Quilts & Projects: Published, Quilts: Pieced, Quilts: Pieced & Applique and tagged The Quilter Magazine, Wendy Sheppard Designs. Bookmark the permalink. 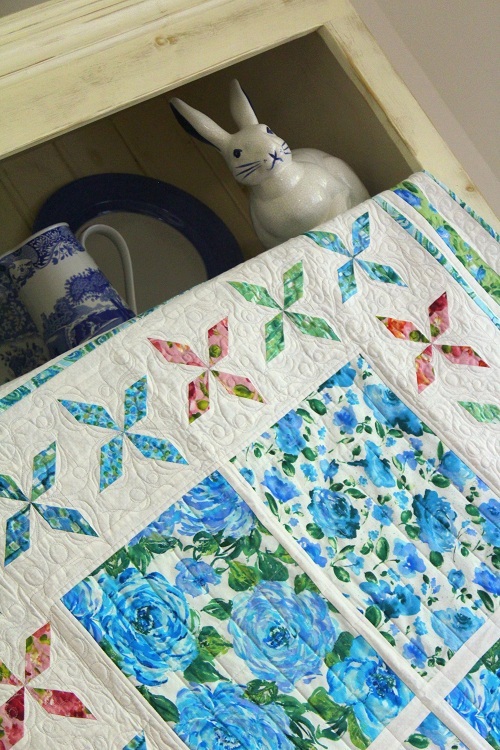 So much fun to see your recap of “The Quilter” quilts. It was always one of my favorite quilt magazines. From this grouping, I’m am very fond of Farm Crossing and Song of Praise. Love the bit of trivia regarding Miss Baby. You are one very dedicated lady. 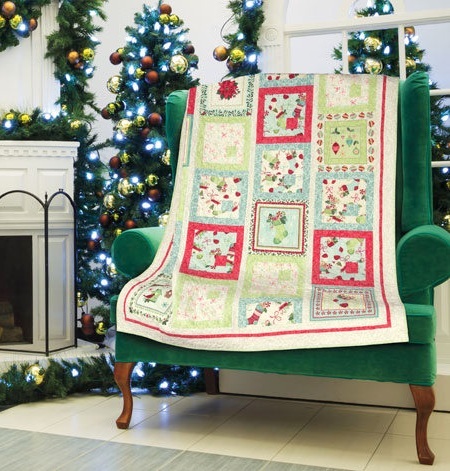 If the magazine and fabric companies only knew how faithful you really are……… Happy that The Quilter saga has somewhat of a peaceful ending. I too miss the Quilter very much. 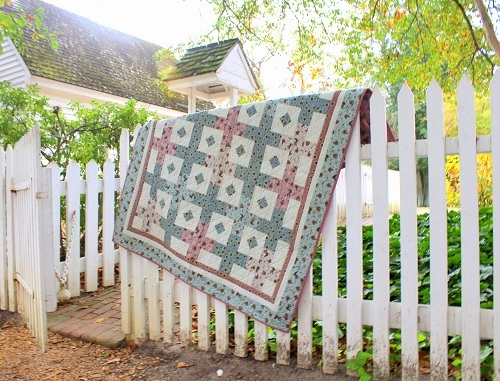 Laurette gave me the opportunity to publish my article about the Quilters Hall of Fame. The magazine was always very exciting, the quality of the patterns was very professional and Laurette was, as you say, one of those people who would take a minute just to chat. Magazines come and go, but this one will always be missed! I’m with everyone else in missing Quilter. It was one of the best quilting magazines and I always enjoyed spotting your projects when my copy arrived in the mail. I’m glad that your friendship with Laurette has continued in spite of the magazine’s closure. Ahhhhhhhhhh. 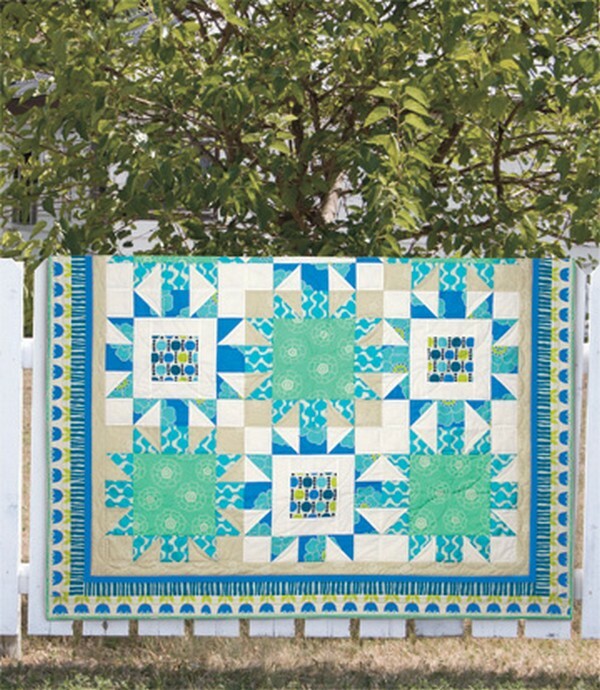 From the exhaustive list, my favorite is “Sunshine in My Soul.” I’ve done three very different quilts with that design: one for a baby, one for a teen, and one for me. It is so adaptable for size, fabric placement, and creativity that I often go back to it… shall I do another? My favorite from this group is “Garden View”. I just love spinners! I miss “The Quilter” magazine also. I really looked forward to each new issue. That’s where I became aware of Wendy Shepard because of a design called “Holiday “Spinners”. I purchased the kit through the magazine and just love it. To me it’s not just a holiday quilt, but one that I like to see everyday. Thank you Wendy! That’s neat that they mentioned Miss Baby’s birth! But sad they are no longer publishing. The only issue I have is the one with Song of Praise – I do want to make that in blues, tans, and browns some day. I love all the staging of your quilts for this publication Wendy. So charming! I have to agree with Ellen–I love all the staging of the quilts for this publicastion. They all are delightful and as Ellen says–Charming.